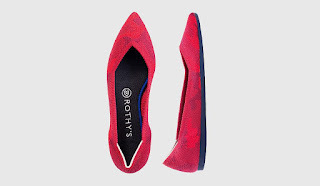 Glowy: Rothy’s Releases 10 New Shoes Made From Recycled Plastic Bottles. 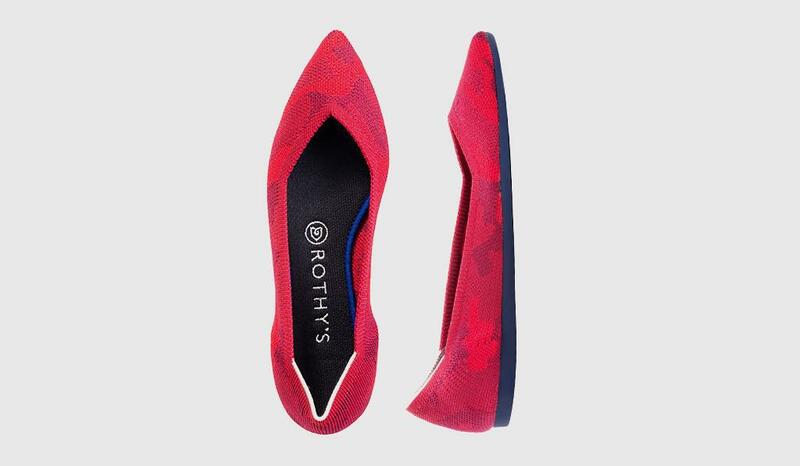 Rothy’s Releases 10 New Shoes Made From Recycled Plastic Bottles. I know most of us are not familiar with the Rothy brand or might not have even heard of it..lol...That's the duty of a shoe blog to bring you closer to every shoe brand available. Rothy’s has taken a colorful approach to going green. 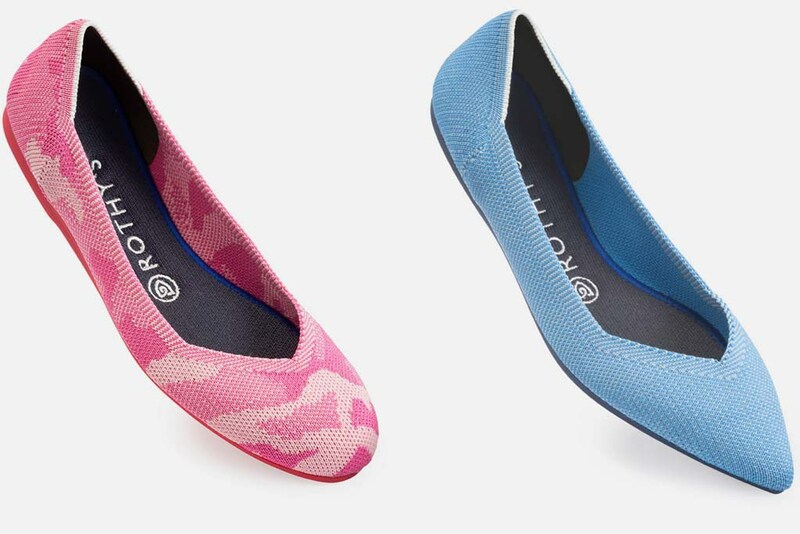 The label recently released 10 new colorways for its line of shoes made from recycled plastic bottles. 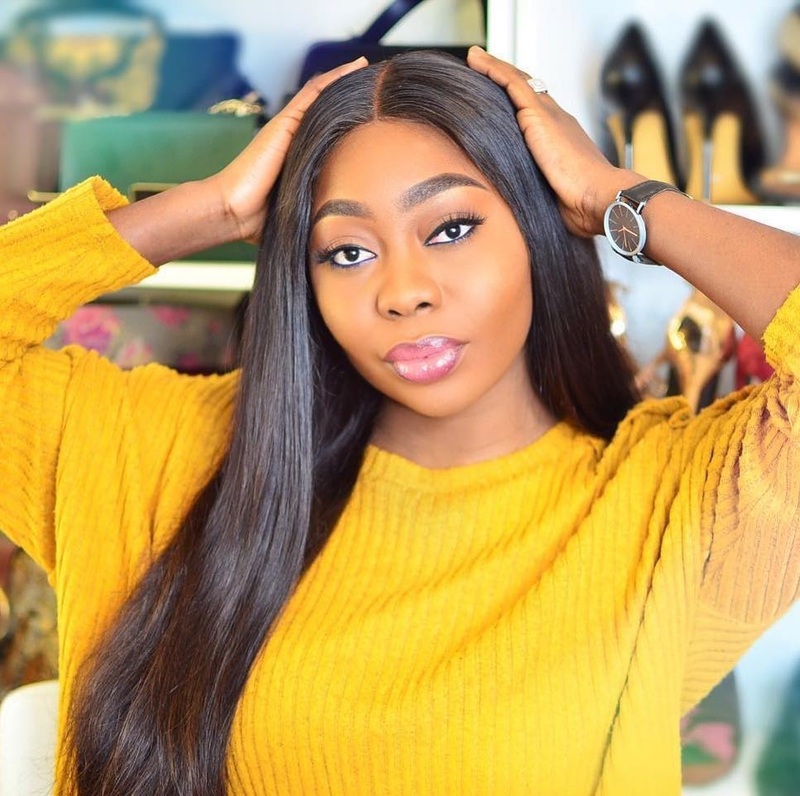 I kept looking at the shoes closely to see any sign of plastic...abeg don't laugh am just a typical Nigerian looking for prove you know.lol. 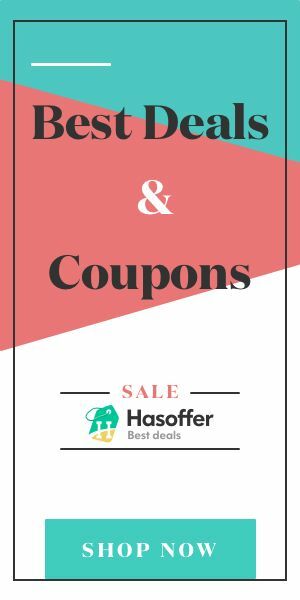 The range of hues includes pink, green, navy blue, camo, red and more. The manufacturing process used to create a pair of the flats sources recycled fiber from approximately three discarded plastic bottles, which are stripped of caps and labels, and then hot washed and chipped into flakes. 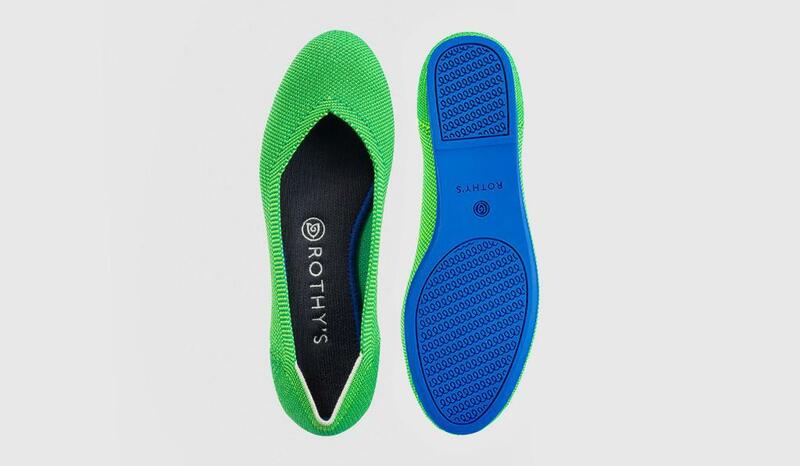 The material is fused into filament fiber to make the environmentally friendly yarn, and a special 3D knitting process reduces waste by crafting the footwear without seams. Hello! 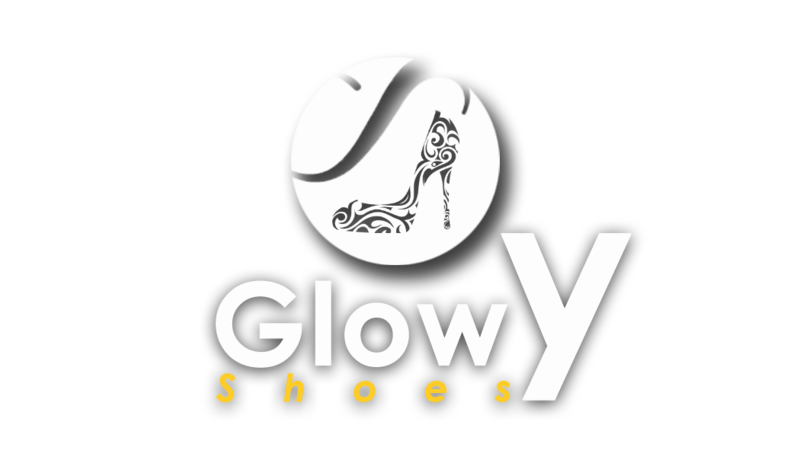 glowy shoe its been a while..